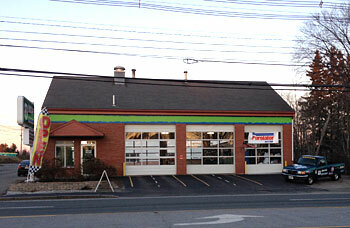 Welcome to Route One Oil & Lube! 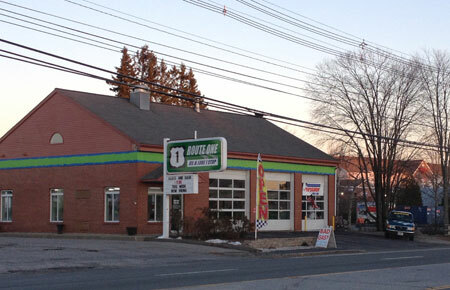 Family owned and operated, Route One Oil & Lube is located at 212 High St in Ellsworth, Maine. We commit ourselves to top-notch customer service, giving you the respect you deserve. We will not offer you a service or part that is not needed. No games and no pressure. We will treat you the way we would want our families and ourselves to be treated. We will even let you know if we see something that’s in need of repair, even if it is something we can’t service ourselves. 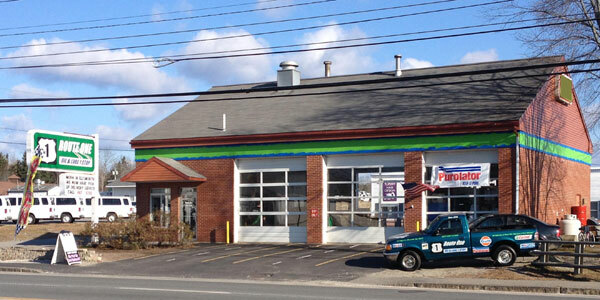 Please be sure to check our Services page to see the wide variety of automotive maintenance services we can perform on all of your vehicles – cars, trucks, vans and more! Our manager, Kim, and service techs Brian, Trey and Jordan are all working to make sure that you have a car that is safe and dependable. We aim to please! If you have any questions or concerns at all, just ask.